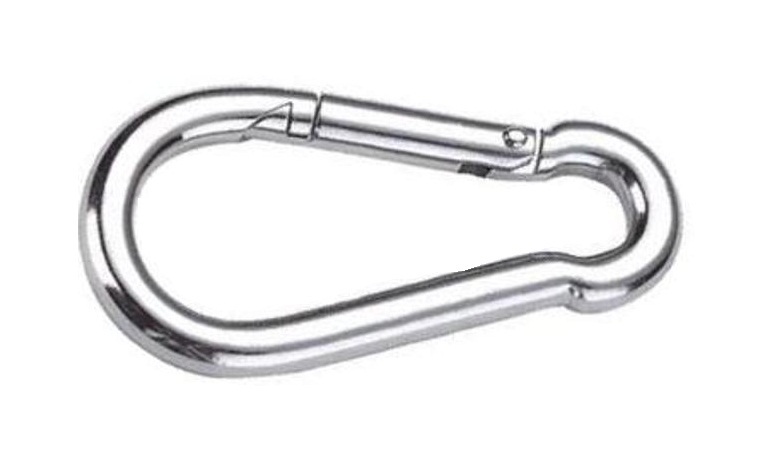 These Spring Hooks are constructed of 3/16" thick stainless steel and are 2" long. Durable, zinc plated Sleep EZ spring hooks have many uses on the line. Connect traps to drowners, connect snares to extensions, and many more. Use any Sleep EZ spring hook with confidence on muskrats, fox, bobcats, and coyotes.